have i mentioned before how much i love things with a lacey henna-like design? a while back i stumbled across this picture on pinterest and became obsessed with it. 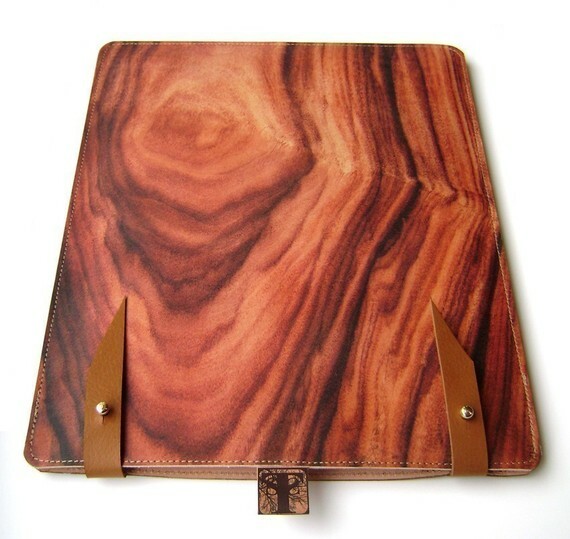 turns out Beautiful Skins is an etsy shop based in London that specializes in leather goods. 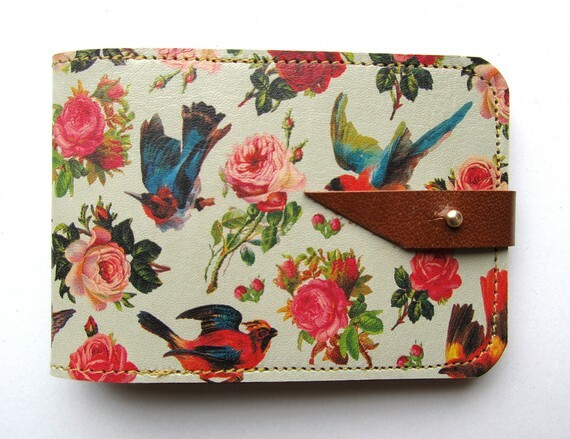 or how about a card holder? And that's not all, the kind folks over at Beautiful Skin are giving habibi readers 10% off any item they purchase in the months of July and August. Just be sure to mention "habibi" in the message box when you check out! They are all so pretty! I am loving the ipod skin though, the lace detailing is beautiful!